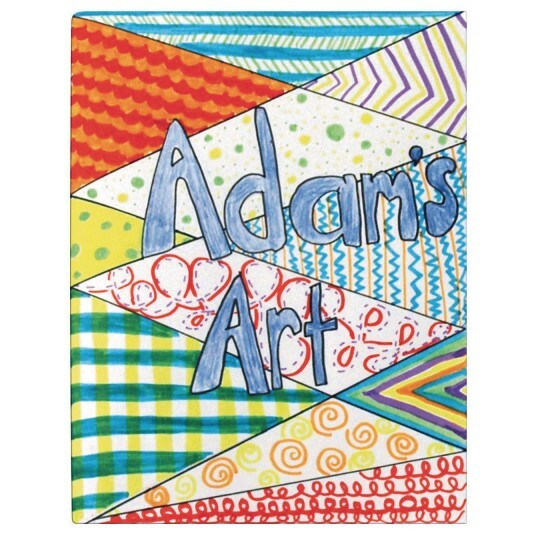 Economical, un-ruled sketch book perfect for educational journaling and sketching or even scrapbooking. Bright white paper is ideal for all dry media. 16 sheets (32 pages) bound with a stapled binding. 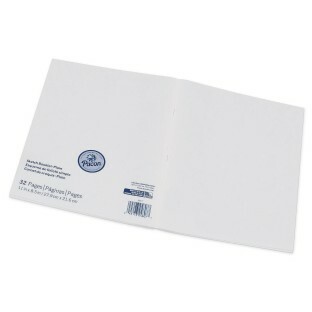 Blank cover for personalizing. Acid free. Recyclable. 8-1/2” x 11”. Pack of 48.